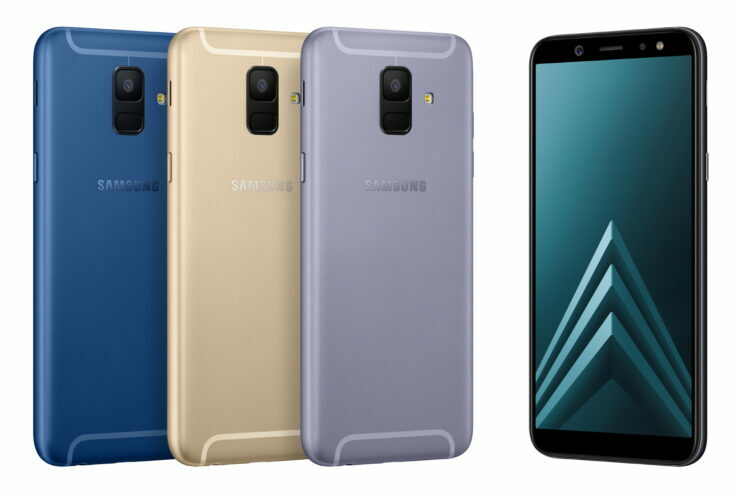 Two new mid-range smartphones from Samsung have seen the light at the end of the tunnel; Galaxy A6 and Galaxy A6 Plus. The handsets look nearly the same, with the only difference being their sizes and camera setups. 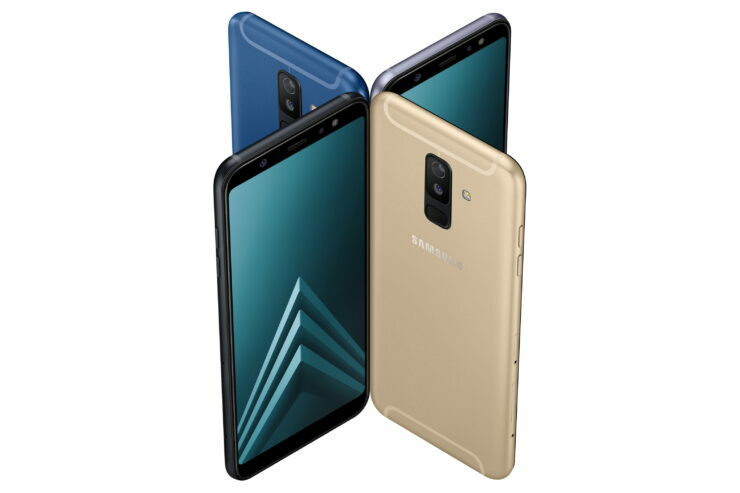 Galaxy A6 just has a single rear camera, while the Galaxy A6 Plus gets the dual camera treatment. Both devices feature a premium metal finish, so it is nice to see that Samsung is branching out this approach towards the lower segment of its smartphone lineup. Let us take brief you everything there is to know about the mid-range series that will be released in the future. 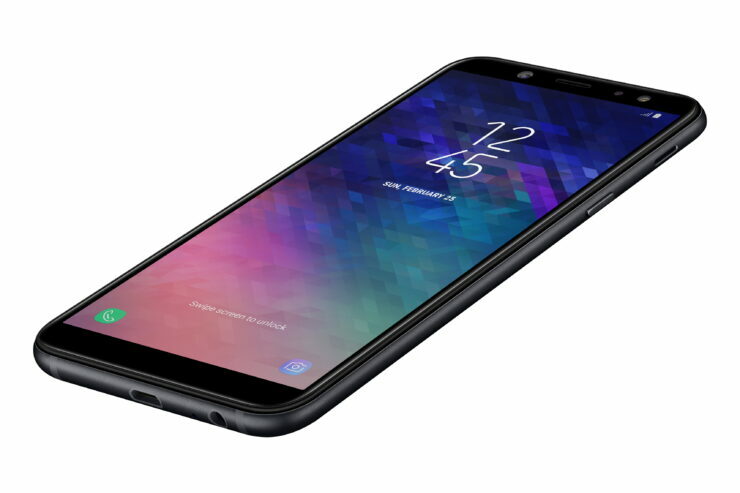 The Galaxy A6 sports a 5.6-inch HD+ Super AMOLED Infinity Display with a resolution of 1,440 x 7,20. There is a 2.5D curved glass on the top of the panel, and the phone is fueled by the Exynos 7870 64-bit octa-core chipset. 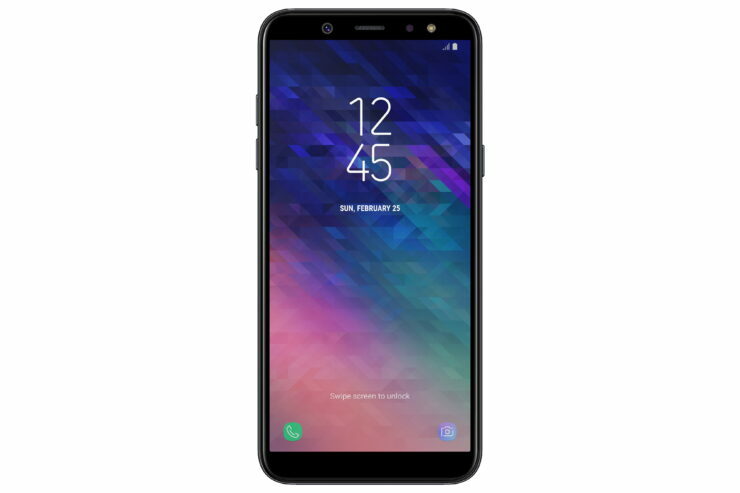 The phone comes in variations of 3GB and 4GB of RAM with either 32GB or 64GB of internal storage space, which is expandable up to 256GB through a microSD card. The OS is Android 8.0 Oreo with Samsung’s custom UI on top of it. There is also a 16MP camera on the back with an LED flash whereas the selfie camera is also a 16MP shooter. The battery capacity is 3,000mAh and thankfully, the phone retains the 3.5mm headphone jack. It also provides support for Dolby Atmos audio, with the dimensions of the handset being 149.9 x 70.8 x 7.7mm. Let us look at the larger Galaxy A6 Plus, which features a crispier resolution and a dual-camera. The Galaxy A6 Plus sports a 6-inch Full HD+ display with a resolution of 2,220 x 1,080 and a 2.5D curved glass on top. 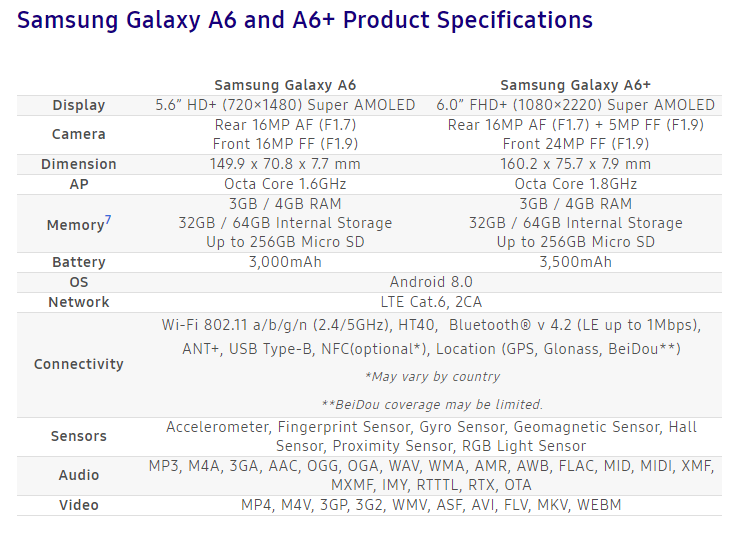 An unspecified 64-bit octa-core processor powers the phone, with the performance being complemented by either 3GB or 4GB of RAM. 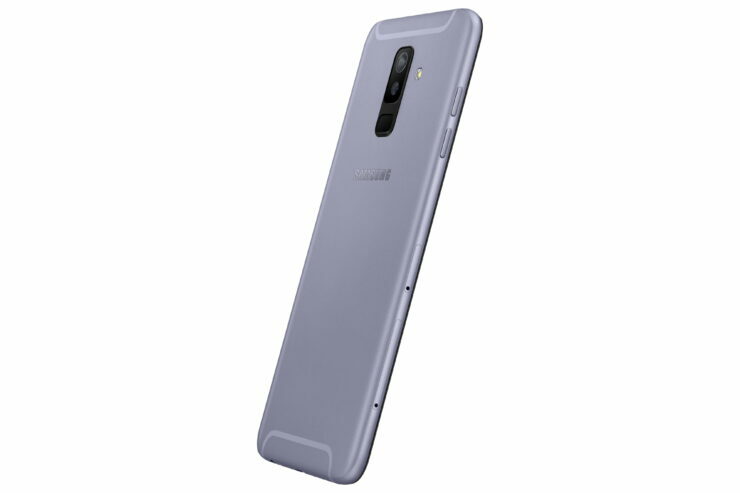 Just like the smaller brother, the Galaxy A6 Plus will also come with either 32 or 64GB of onboard storage that is up to 256GB through a microSD card. It too runs Android 8.0 Oreo in conjunction with Samsung’s Experience UI. 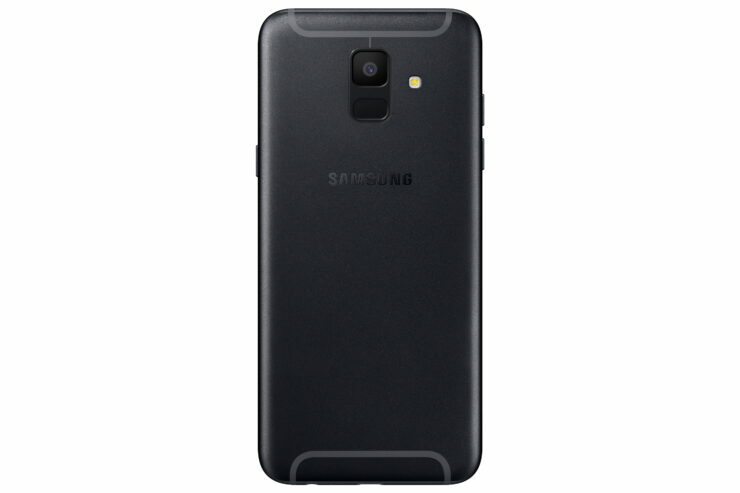 However, the Samsung Galaxy A6 Plus packs a larger 3,500mAh cell along with a dual-camera setup on the back (16MP + 5MP). The selfie camera is 24MP and it too retains the 3.5mm headphone jack. There are three color options for both devices; Blue, Gold, and Black. Both phones will start retailing in some Asian, and Latin American, and European markets from early May and will debut in other markets like Africa, China, and South Africa soon afterward. As for the pricing, the Galaxy A6 and A6 Plus will retail for €309 ($370.70) and €359 ($430.69), respectively. We’ll be updating you on how you can purchase these in the U.S. and other countries that were not mentioned above.